Agents Watching M.A.S.K. - EP2 The Star Chariot - Agents of M.A.S.K. 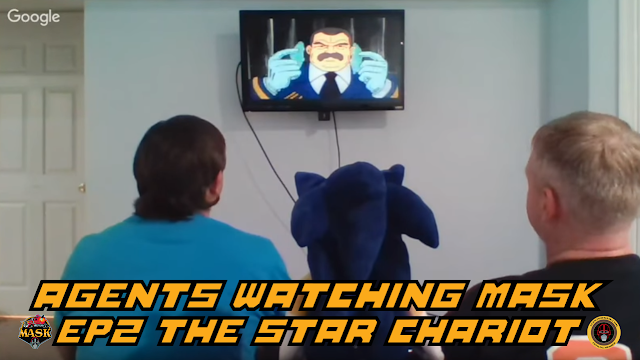 Another installment in our video series "Agents Watching M.A.S.K." is now live! 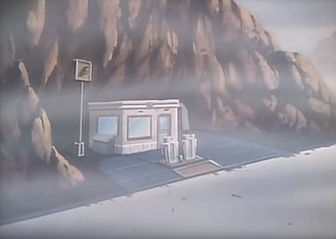 In case you missed the first episode, we decided to sit down and watch M.A.S.K. episodes in the style of Mystery Science Theater 3000 after we got together for Retro Con. While we don't claim to be as talented as the MST3K guys, we hope you will enjoy watching us react to episodes from the M.A.S.K. animated series. Our latest video features the second episode "The Star Chariot" where V.E.N.O.M. tries to track down an ancient alien vehicle hidden in the desert. Check out the video below and please subscribe to the Agents of M.A.S.K. YouTube channel. We also on occasion host "Watch Parties" on Facebook so be sure to follow us on Facebook so we can watch episodes together live!